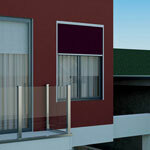 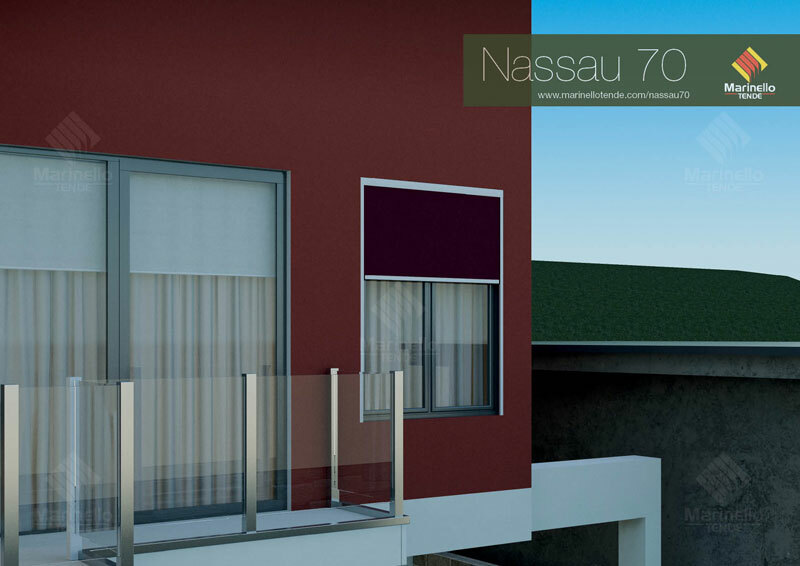 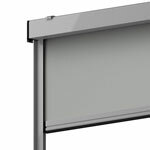 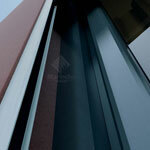 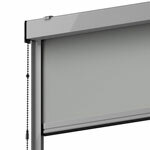 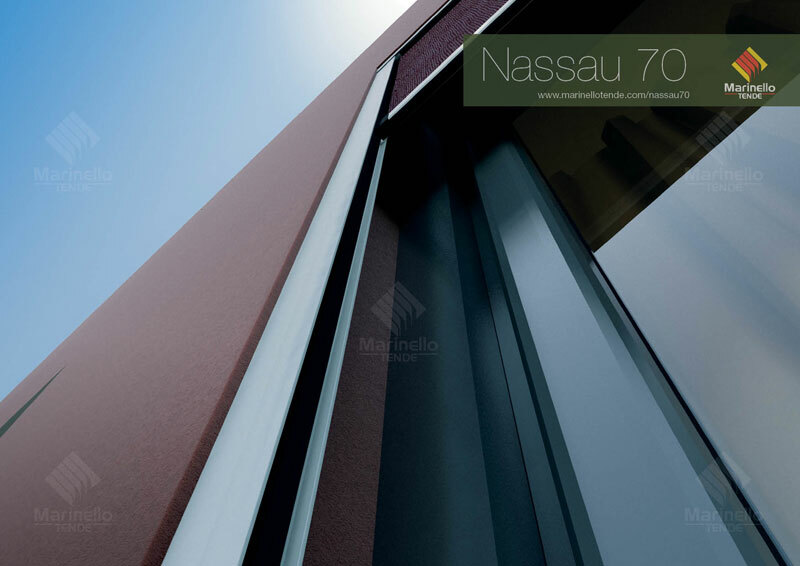 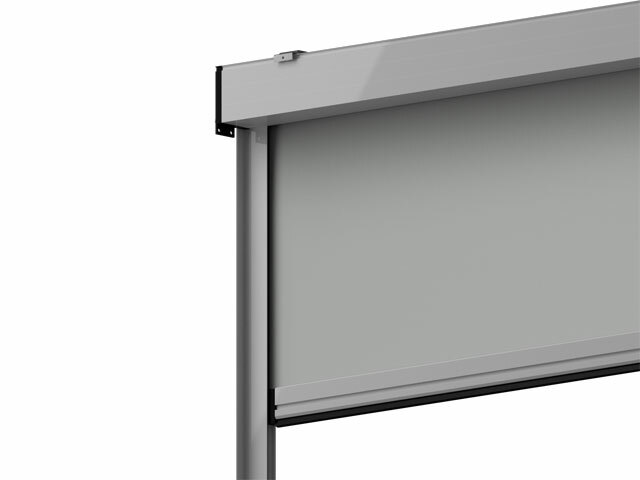 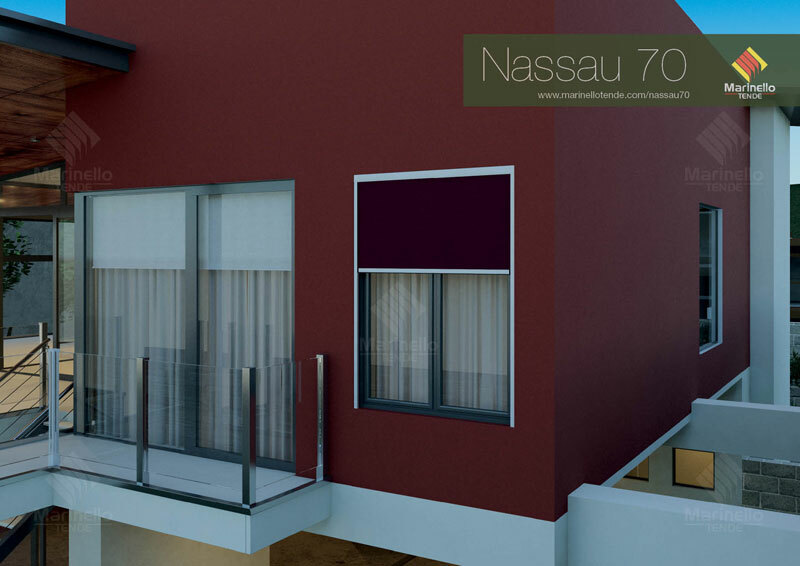 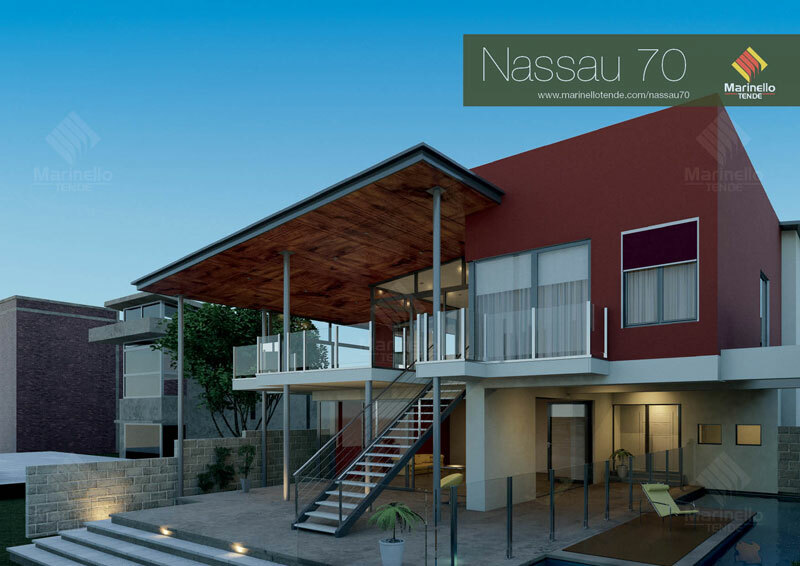 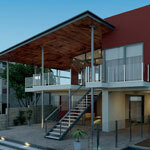 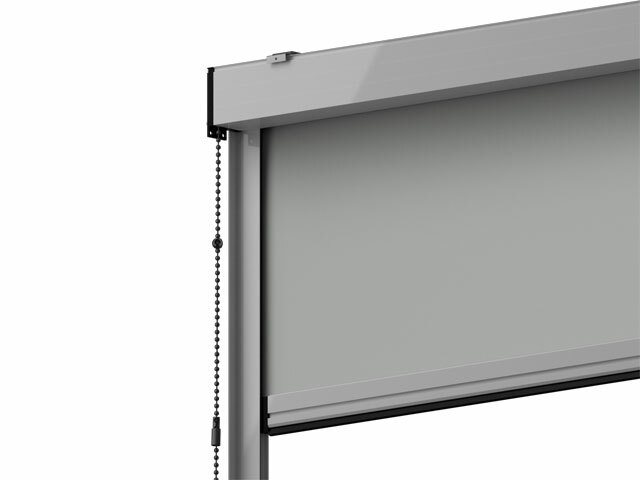 Nassau 70 is the roller blind that resists wind gusts the most energetic. 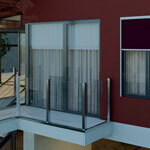 It’s compact dimensions make this roller blind not only simple to install but also easy to use. 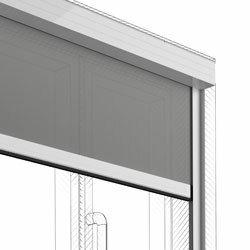 Another salient characteristic is the minimal required space of the guide.